Deputies with the Hardin County Sheriff's Office rushed to the 6500 block of Westwood Village Drive to check out a domestic disturbance when they found the victims. LUMBERTON — A man and woman fighting over gun both ended up being shot early this morning at a house in Lumberton. 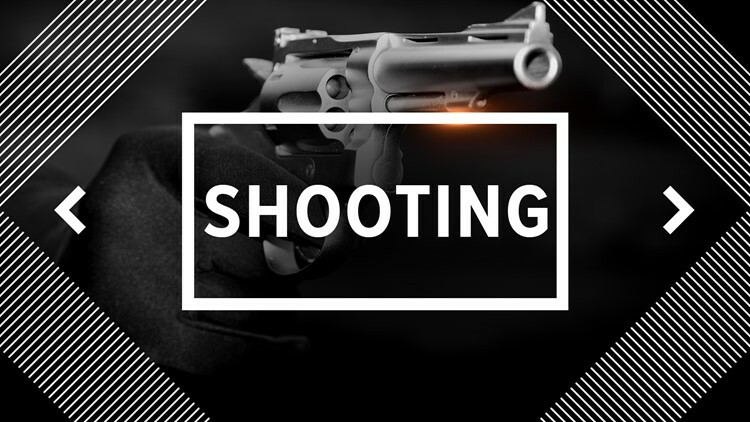 Deputies with the Hardin County Sheriff's Office rushed to the 6500 block of Westwood Village Drive to check out a domestic disturbance according to a news release from the sheriff's office. Upon arrival they found a 46-year-old man and a 31-year-old woman who had both been shot while they were arguing and fighting over a handgun. The gun went off during the struggle, striking them both according to the release. Both are expected to be survive and investigators have forward the case to the Hardin County District Attorney's Office the release said. The Hardin County Sheriff’s Office responded to the 6500 block of Westwood Village Drive in Lumberton before dawn this morning to investigate a domestic disturbance. Upon arrival, Deputies found a 46-year-old white male and a 31-year-old white female, both of whom were suffering from a gunshot wound. Both were transported to the hospital with non-life-threatening injuries. Preliminary investigation indicates the pair were involved in an argument and fought over possession of a handgun. During the struggle, the weapon discharged, striking both parties. The investigation is on-going and will be referred to the Hardin County District Attorney for further review.